When we got the Huawei E5730s mobile WLAN router last year, some customers ask when we can get the 4G device like Huawei E5730s. 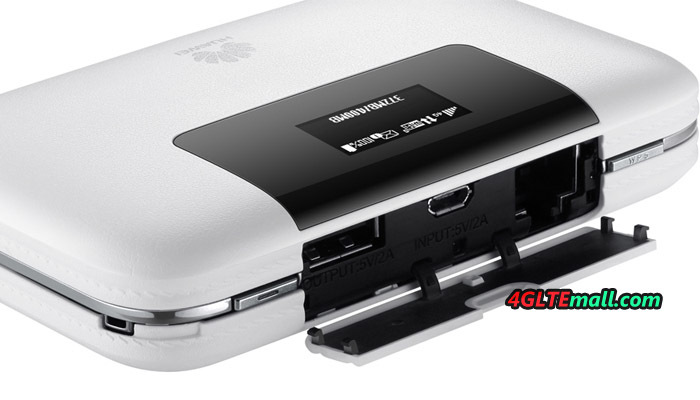 Now we get the new one with Ethernet port, the model number is Huawei E5770. Huawei named it “Mobile WiFi Pro”. If you know Huawei E5730s, you may know the similar functions of Huawei E5770. Huawei Mobile WiFi Pro is the upgraded model from Huawei E5730S. It supports 4G networks while E5730 only supports 3G networks. The design of Huawei E5770 looks cool. The wallet design of the Mobile WiFi Pro is fashioned with a leather texture and ornamental plating mid-frame. The E5770 is compact enough to fit in pocket, and it’s also been fitted with an array of built-in innovations. Another key feature of Huawei mobile WiFi Pro is the battery. The battery has capacity of 5200mAh, which is much larger than usual smartphones. 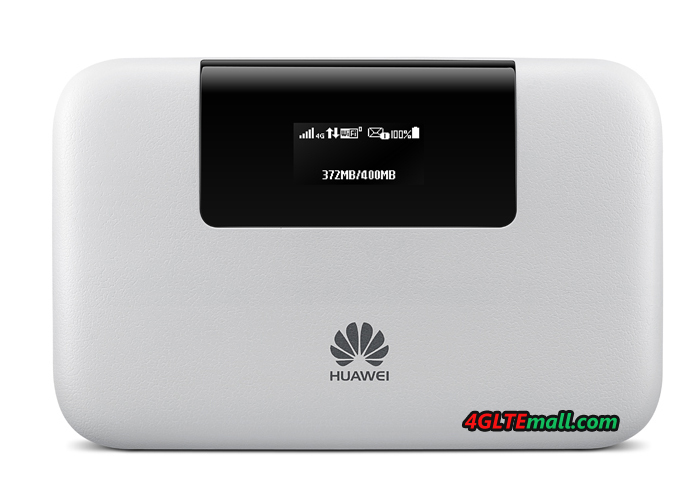 So the Huawei E5770 can be seen as a mobile power bank for other mobile terminals such as mobile phones, tablets or iPods. It can work effortlessly up to 20 hours straight and stand by for over 500 hours. 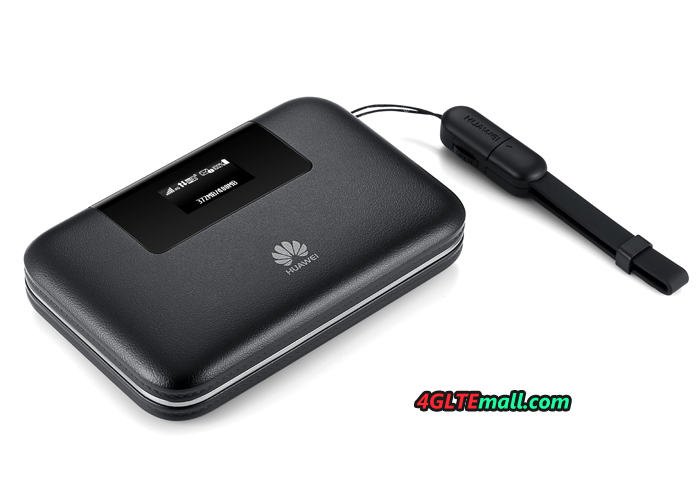 To sum up, Huawei E5770 combines 3 main functions (Mobile hotspot, power bank, Ethernt router) to one. It’s a special and very practical mobile pocket router. If you usually need wireless network outdoor, Huawei Mobile WiFi Pro E5770 would be a perfect partner. 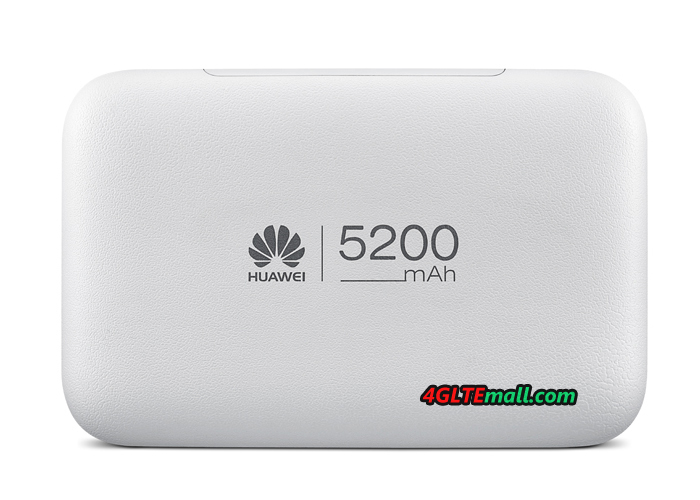 Huawei E5770 is not available on http://www.4gltemall.com .